Nadunisi Naaygal is a new age thriller film written and directed by the classy Gautham Menon. 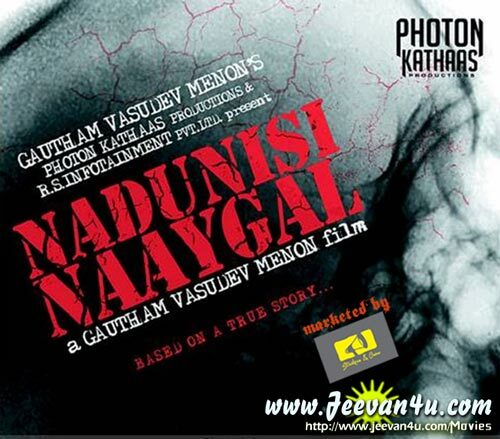 Nadunisi Naaygal Film will largely deviate from what is usually expected of Gautham. 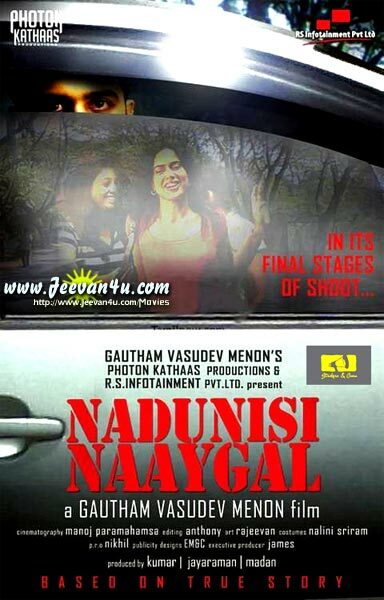 Nadunisi Naaygal is a kind of an experimental film about a psychopath who unleashes terror in women at night. Nadunisi Naaygal is all about compulsive love and the violence associated with it told with a series of events connected by the protagonists. 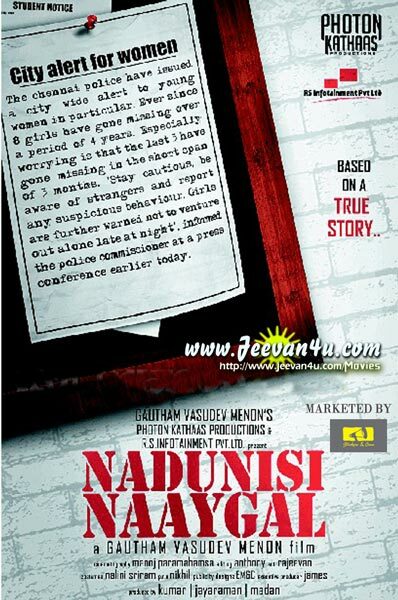 Nadunisi Naaygal film will have four different stories happening in one night. The film was mostly shot during night and a substantial portion of the movie takes place inside a multi-purpose vehicle (MPV). Manoj Paramahamsa of ‘Vinnaithandi Varuvaya’ is Gautham’s eyes in the Nadunisi Naaygal film.